This product has been formulated to use only the best natural ingredients to ensure your garden visitors get both energy and nutrition. 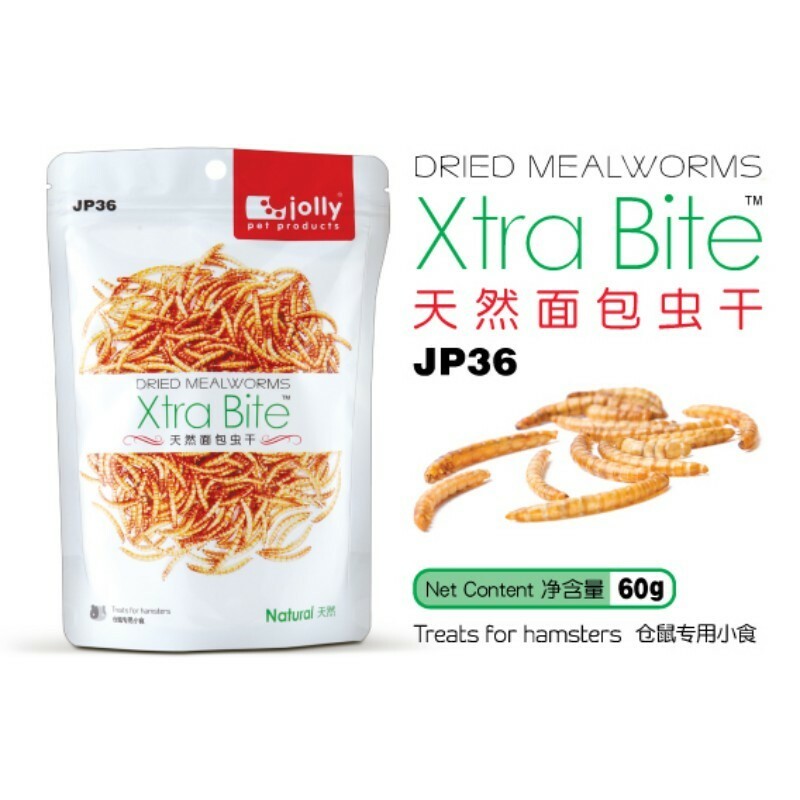 Dried mealworms are packed full of protein. Birds and sugar glider will love them exactly as they are but can also soak them in warm water for a couple of minutes if you want to make them even 'juicier'. Mealworms will be loved by all birds/ sugar glider. This Product has been formulated to use only the best natural ingredients to ensure that the birds get the maximum energy and nutrition from our foods.